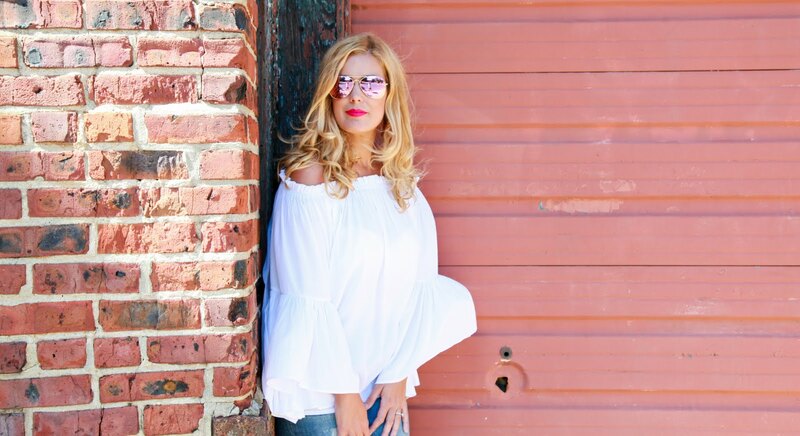 Fashion Maven... Mommy: It Cosmetics 'Your Most Beautiful You' ONE DAY SPECIAL on QVC! It Cosmetics 'Your Most Beautiful You' ONE DAY SPECIAL on QVC! GET EXCITED everyone! It Cosmetics has put together an award-winning anti-aging 6 piece collection that will be featured exclusively on QVC as a 'Today's Special Value'! Mark your calendars because this one time event will take place on Saturday, July 13, 2013 for ONE DAY ONLY! This gorgeous set includes six of their must have pieces including the cult favorite (and certainly mine too) Bye Bye Under Eye in a supersize... did you hear me??? SUPERSIZE!!!! This set also includes a brand new launch that is sure to become a permanent fixture in your makeup pouch! So here's what you'll get! Bye Bye Under Eye is seriously the BEST concealer I have ever tried! I have tested hundreds of concealers and have found a few gems along the way. This is hands down a holy grail concealer! Here's why... This full coverage collagen treatment concealer can also be worn as your allover foundation! It's highly pigmented and never creases or cracks. A few swipes and you'll immediately look as though you've slept for 12 hours! I squealed when I realized this tube was supersized! My prayers have been answered! To compliment this amazing concealer, It Cosmetics is including their Heavenly Luxe Dual Airbrush Foundation/Concealer Brush! This incredibly soft brush is dual sided enabling you to use it as a concealer brush as well as a foundation brush. I will say that I'm very particular about my makeup brushes. I can honestly say, having had the pleasure of trying a few of their brushes, It Cosmetics has set a new standard for quality brushes! I will have to get my hands on every last one because if they're anything like the few I've tried... OH EM GEEE.... no words! 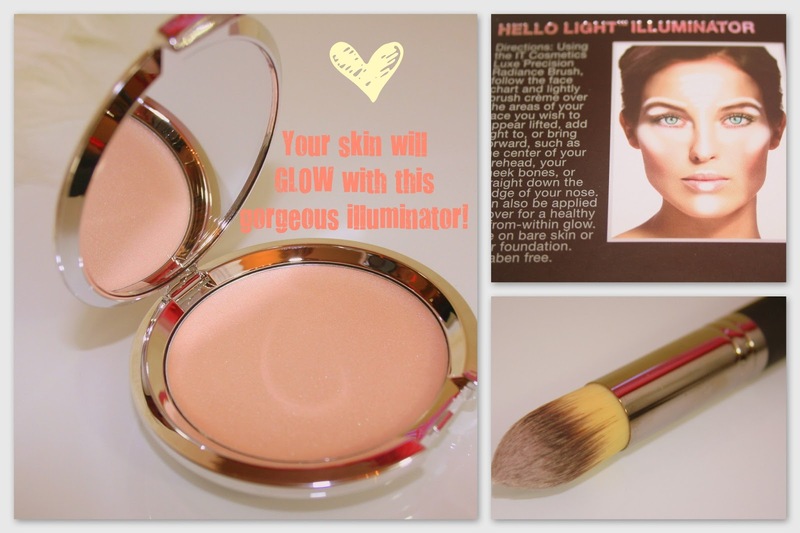 The Hello Light Anti-Aging Crème Luminizer will simply leave your skin GLOWING! This gorgeous luminizer completely erases shadows/darkness and gives light to your skin and lift to your face! 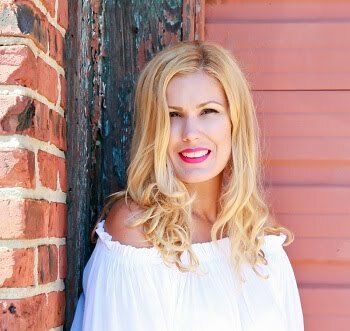 This anti-aging powerhouse is an absolute staple in my makeup cabinet! I included it in my 'contouring' post which you can read more about here! From the moment I swiped this beauty on my skin, I could instantly see a glow! I love am absolutely, positively IN LOVE with this amazing product! To facilitate the Hello Light Anti-Aging Crème Luminizer application, It Cosmetics is including their Heavenly Luxe Pointed Precision Complexion Brush. This brush is so precise that it makes for a practically 'fool proof' application! 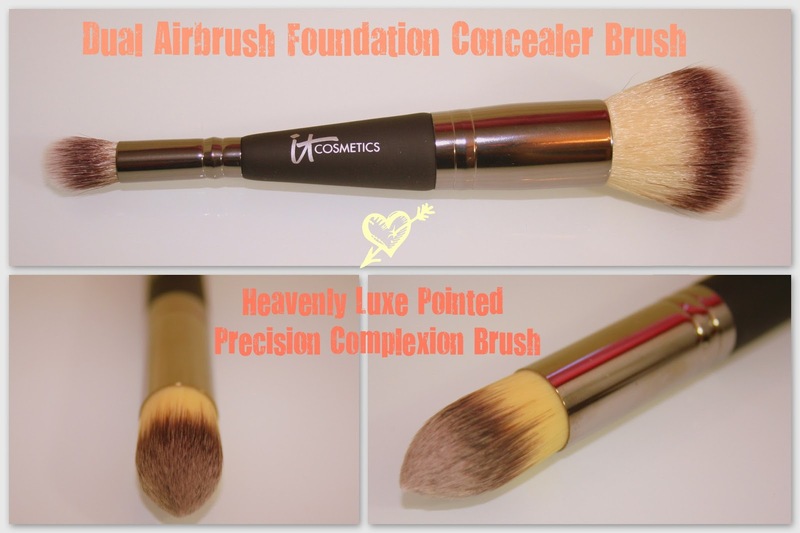 You can also see this brush featured in my 'contouring post' here! The YBBB 'Your Brows But Better' Brow Power Skinny Pencil is not only an award winning cult favorite but is a #1 selling product! 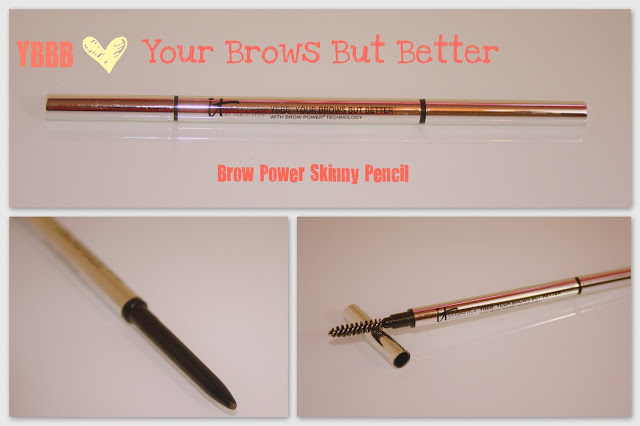 This sleek brow pencil adheres to the skin and looks like real hair!!! The universal color adjusts to match all hair colors, based on pressure. I adore this pencil and love how natural my brows look when using it. It's packaged with a brow brush to be sure you keep them tamed and pretty! Stay tuned for more on this pencil on an upcoming FMM post! Finally, It Cosmetics is featuring its world wide launch of the Vitality Lip Blush Hydrating Gloss Stain. This gloss/stain is infused with nine ultra-rich butters and oils to drench your lips in hydration! Here's the super cool thing about this gloss... at first sight, it's a pretty little pale flesh tone (seen here in Je Ne Sais Quoi)... however, once it goes on, the gloss/stain works with your own lip color to create the most beautiful tone! Mine became a deep rosy pink! Perfection! You will absolutely want to get your hands on this ONE DAY deal! Don't miss out! Head on over to QVC on Saturday, July 13, 2013 to get this incredible, one time offer!!! How much is this deal you ask? Shhhhh it's a secret! You'll have to check in on Saturday to find out! HAPPY SHOPPING AND... YOU'RE WELCOME!!! Sounds like really great products! xoxo. It's SO GOOD Cathy! Check them out! Okay that sounds like an amazing deal! I'm loving that colour on you. Oh yay Cathy! Let me know what you think!!!! I did some damage too and stocked up on my It Cosmetics favorites! I got even more bye bye under eye concealer in medium bc currently I have light and in the summer time.... I need a little darker concealer. This stuff is crazy good! Wait 'til you try it!